Hello wine lovers and happy #wineWednesday. I hope your week has been filled with great wine and great friends…mine has! My ‘birthday week’ finally came to a close on Saturday evening when I go to reconnect with some of my dearest friends over dinner and much chit chat. I seem to be on a bit of a Chardonnay tear as well as really diving into some excellent B.C. VQA wines over the past few months. This weeks’ review is no exception. Robin Ridge Winery is located just outside Keremeos in the Similkameen Valley, B.C. I have not yet visited the winery but am hoping to do so on my next trip up to Penticton. 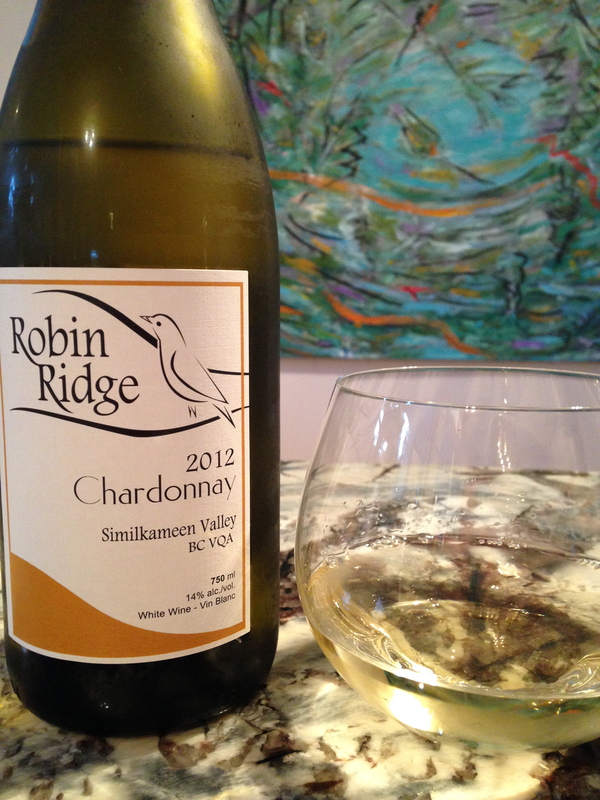 On to the review… Robin Ridge Chardonnay is one of my happy new discoveries…In the glass, this lovely wine is a nice pale lemon colour with flecks of gold. On the nose, I love the aromas of white peach, lemon, apricot, Bartlett pear, butter and some delightful pecan and hazelnut notes. On the palate, this Chardonnay has nice acidity and is dense while being light at the same time – talk about balance! The finish is fantastic and this is where the ‘nutty’ notes really shine through – delicious. The flavour profile mirrors the aromas with peach, butter and pecan leading the way. It is medium plus in body and weighs in at 14% abv. Robin Ridge Winery’s Chardonnay is a stunner and retails for $19. This is an absolute steal for a well made, 100% estate grown wine. It is a solid GGG ‘Hell Yes’ indeed. That is it for me this week. 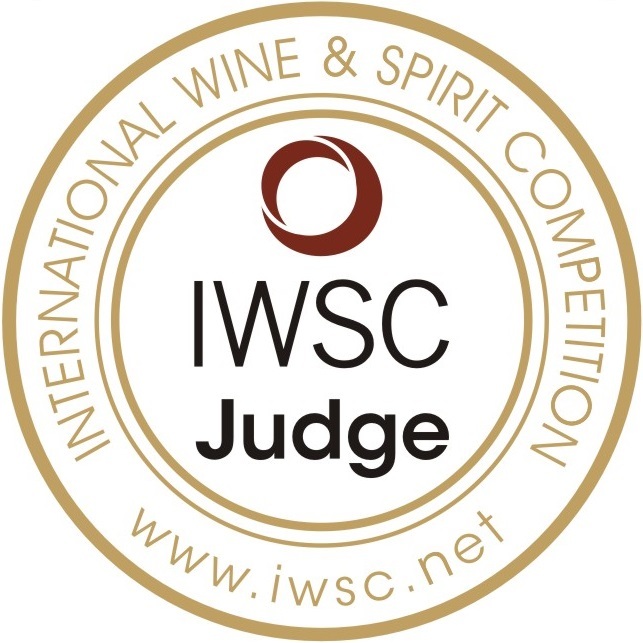 I believe I will be up in Penticton next week for more panel tastings. If so, I will absolutely be stopping into Robin Ridge Winery! Price point looks great too!